Xiaomi has plans to bring its smartphones to the United States by early 2019, with some select models potentially arriving later this year. This could open up some interesting options for American Android fans, despite the US government's unfriendliness to Chinese manufacturers. The news was first brought to our attention via a report from The Wall Street Journal, in which Xiaomi Chief Executive Officer Lei Jun confirmed the company’s US ambitions. In China, the Beijing-based OEM lags behind homegrown competitors such as Huawei and OPPO, but considerable success in India has revitalized the brand and the company has set upon its journey to the West, launching its smartphones in select European countries such as Poland and Spain. Now Xiaomi has the lucrative North American market in its sights. Will Xiaomi have an easy time in the US? Recent trade tension between the US government and Chinese companies has seen US legislators push back against Huawei and ZTE, citing spying concerns. However, Xiaomi deals exclusively in consumer electronics rather than telecoms equipment, so it may be able to strike deals with US carriers without facing roadblocks from Washington. From the consumer perspective, the arrival of Xiaomi smartphones puts quite a few interesting options on the table. Here at AndroidPIT, we've been impressed by the powerful Xiaomi Mi 6, as well as the Mi MIX and Mi MIX 2, which pioneered near completely bezel-less displays. Now, promising rumors are circulating regarding the upcoming Mi 7. 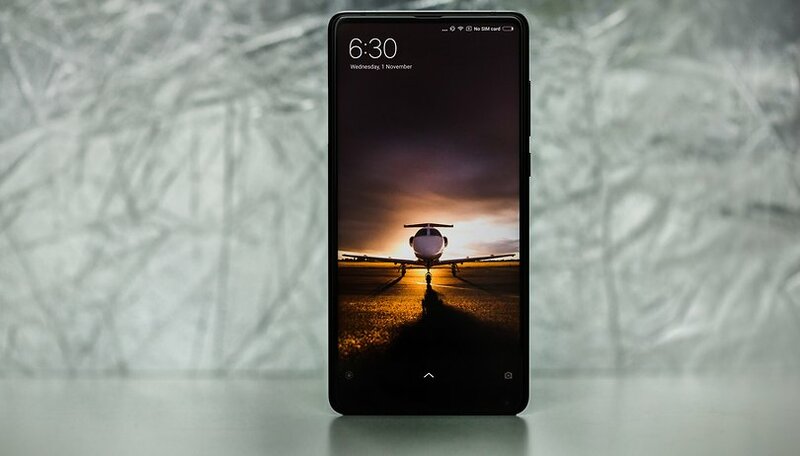 While the specifics of Xiaomi's US release plans remain vague for now, it will certainly come as good news to any Android fans stateside who have followed the Chinese OEM's development with interest, but have been put off by the difficulty of importing one. What do you think? Would you be tempted by a Xiaomi device once they land in the US? Mi max 3 7" is going to be Awesome!! !